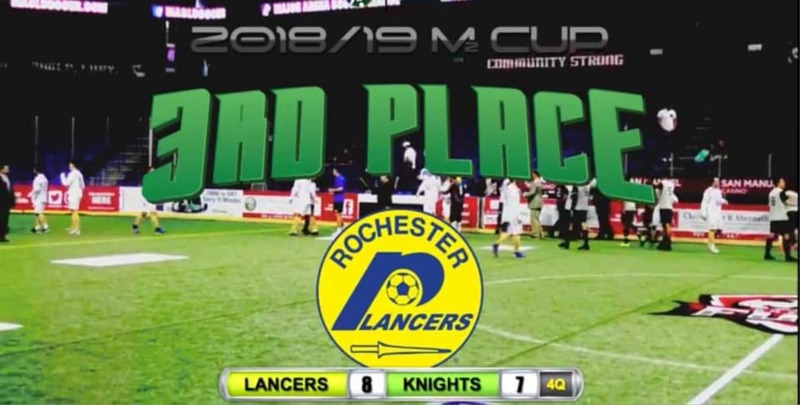 After the match, the Lancers received a third-place trophy from M2 head Kevin Milliken, which was the first piece of silverware the team had earned since the incarnation of the club from 1967-80. Rochester won the 1970 North American Soccer League title. 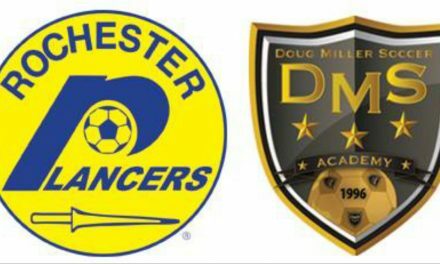 In the second game of the tripleheader, Juarez met the San Diego Sockers 2 for the M2 crown. More details coming on the third-place match.